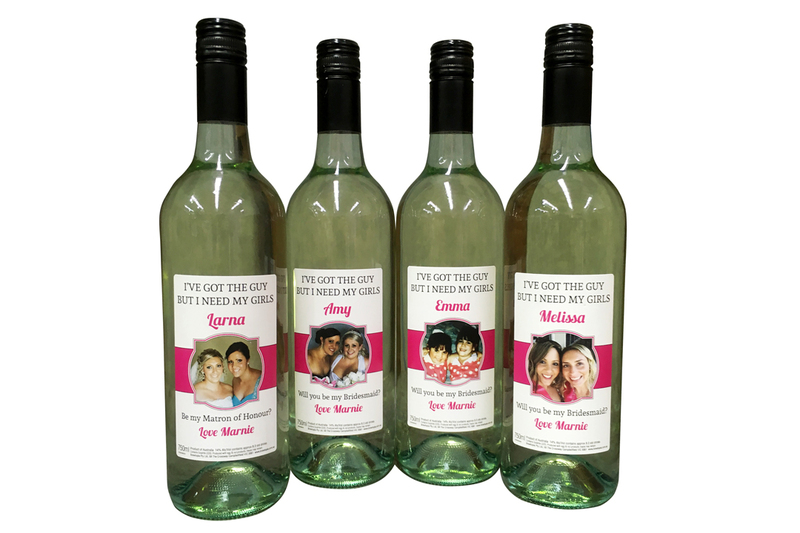 Make your wedding day, hens/bucks or engagement celebration truly unique with custom labels by Brewtopia. 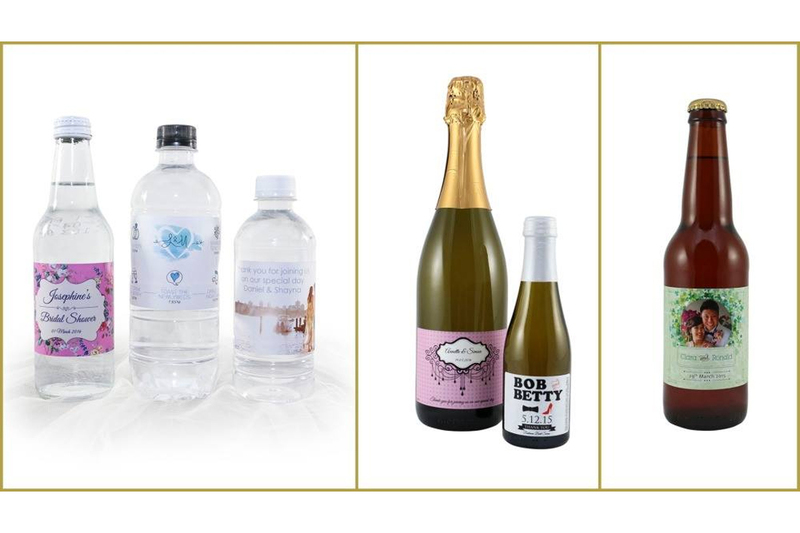 Brewtopia offers the largest range of personalised beverage products in Australia. 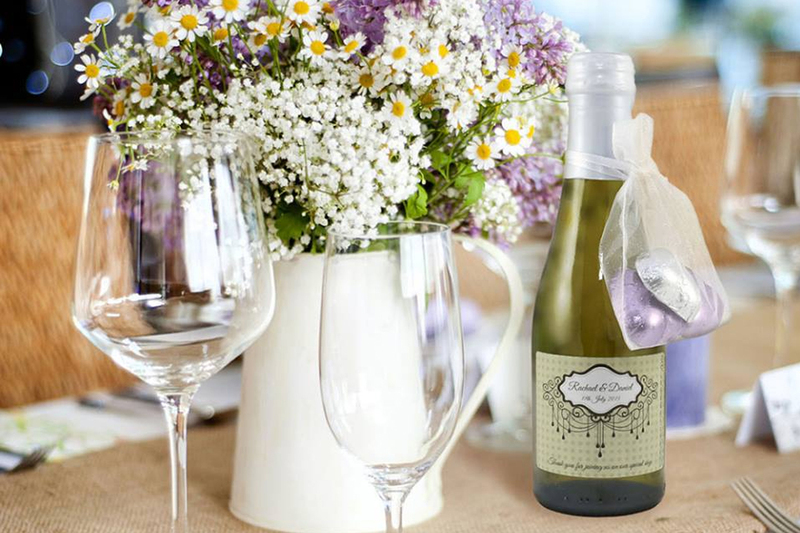 Use the unique online Label Maker Tool to create stunning personal wine labels for your table wine, design cheeky beer labels for your groomsmen to enjoy, propose a toast with custom-designed sparkling wine, or create beautiful personalised bomboniere for your guests to keep as a reminder of the day. The options are limited only by your imagination. 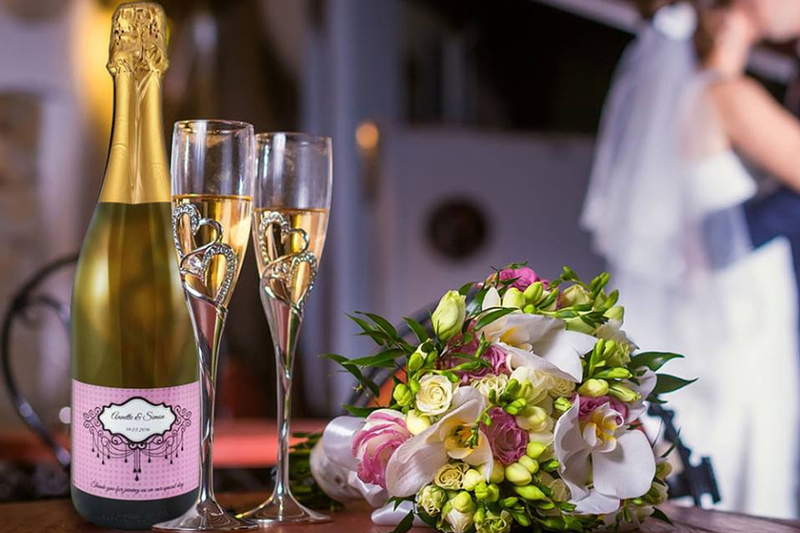 The Brewtopia range of premium still and sparkling spring water will keep you cool, refreshed, and hydrated throughout your wedding day. 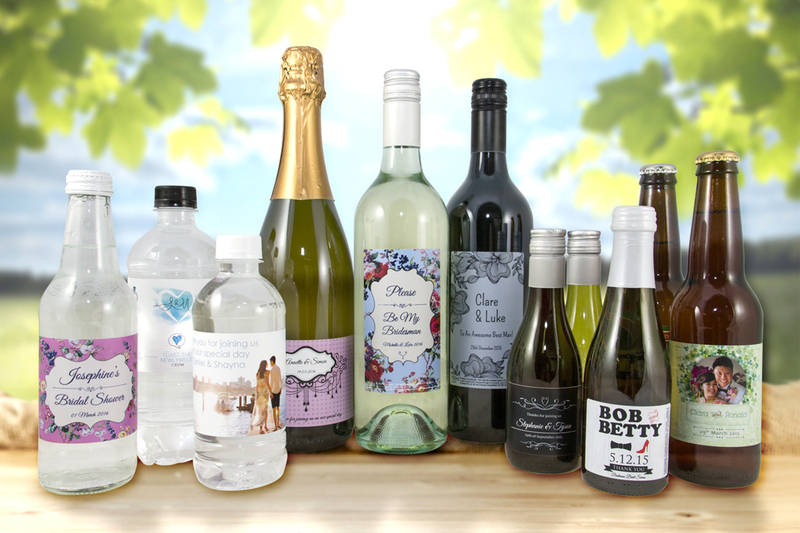 Upload or make your own label design and see your creative genius come to life.